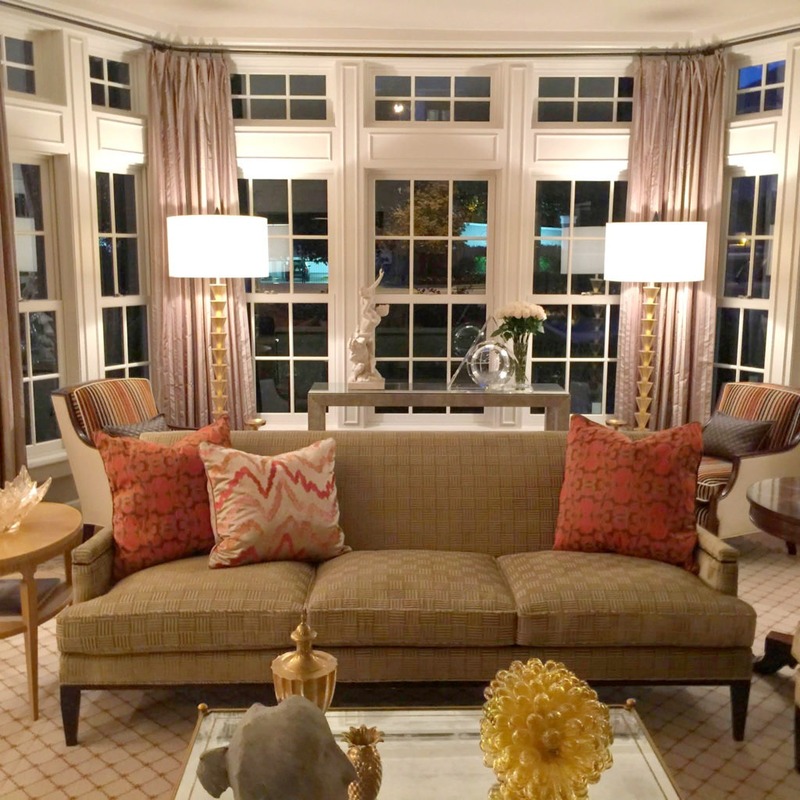 Spending an afternoon with Nashville based interior designer Jonathan Savage is pure delight…engaging conversation and charming company surrounded by impeccable interiors. It is shocking to learn that this dynamic designer is only in his early thirties. He is talented, witty and wise beyond his years—evident in all of his endeavors. 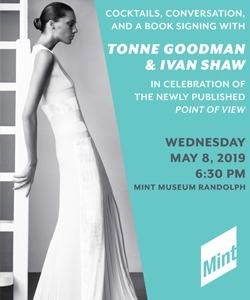 Albert Hadley, the Dean of American Decorators and Nashville native, mentored Jonathan as he was starting out and helped him to establish his career, including getting him to New York where he worked for renowned interior designer David Kleinberg. Jonathan’s interiors show glimpses of tricks of the trade learned from these two masters…from their strategic use of color to easily mixing modern and traditional elements. He builds upon these influences and adds his own personal flair, interpreting clients’ tastes into stunning interiors. Jonathan’s exquisite eye and experience have made him one of the nation’s most sought-after designers. His work varies in style based on the preferences of his clients, which are seen in some of his favorite rooms and the inspiration behind them. This bright, airy dining room beautifully illustrates Jonathan’s design sensibility. 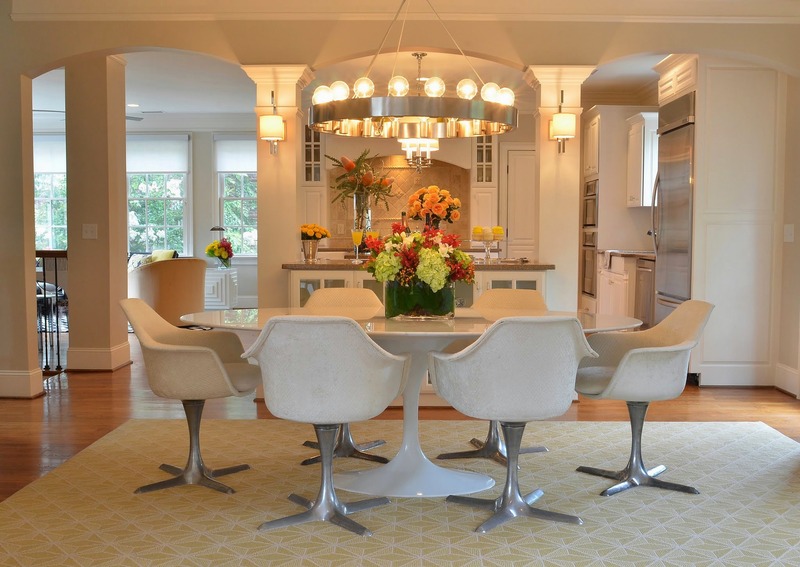 A Saarinen table surrounded by modern dining chairs tops a geometric wool rug. The furnishings illustrate Saarinen’s philosophy of keeping the underside of the table clean and uninhibited, allowing the subtle color and pattern of the floorcovering to become a focal point. A contemporary nickel chandelier from the Rico Espinet Collection from Robert Abbey serves as the crowning glory. The satin nickel finish pulls in the nickel bases of the dining chairs and mimics the table base. By using traditional globe bulbs, the chandelier becomes an accessory instead of stealing the focus from other elements. A cream and graphite grass cloth by Celerie Kemble for Schumacher provides a dramatic backdrop for this curved staircase. The chairs are covered in a Pindler and Pindler linen embroidery fabric from the Newport Mansions Collection. 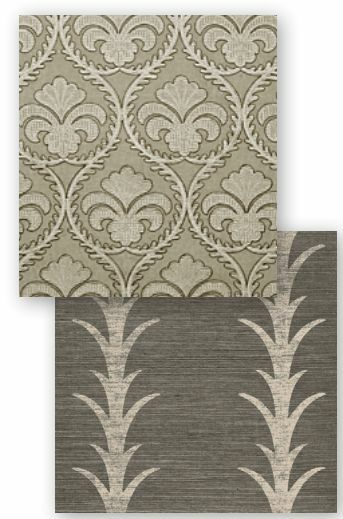 The pattern, inspired by a circa-1891 bodice found at the Preservation Society of Newport County, was selected not only for its historical significance, but also because it is the perfect foil to the grass cloth featuring a simplified version of a classic acanthus leaf that forms a stylized stripe. The inlaid wood floor is a stunning counterpoint to the curvilinear fabric used on the chairs and the grass cloth walls. Jonathan chose an American Marie Antoinette pattern, made by a central square block and surrounded by overlapping stripes. The floor was hand assembled using white oak and walnut. The design and use of materials complement the oak library adjacent to the entrance hall and the wide walnut plank floors throughout the home. 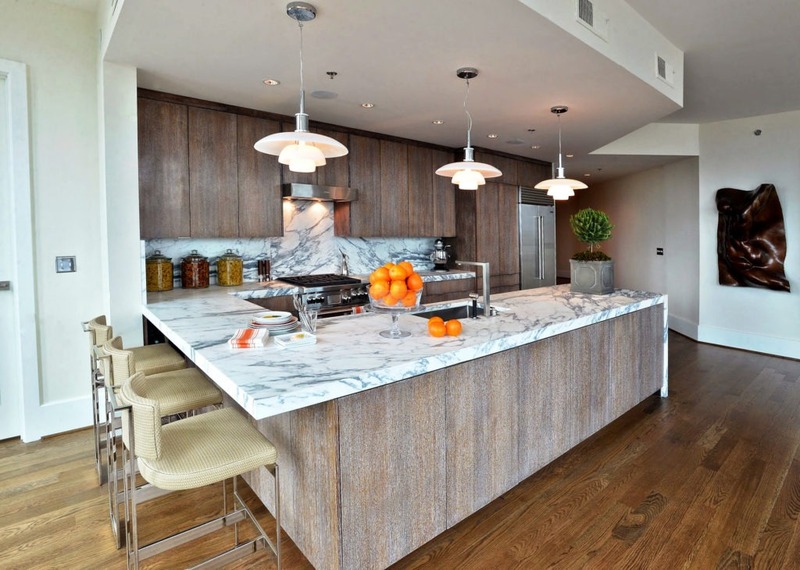 In a modern high rise, Jonathan created this striking kitchen including wirebrushed cerused oak cabinets, stainless appliances and a show-stopping marble used for the counters and backsplash. The white in the cabinetry complements the marble countertops while retaining the warm tones of the hardwood floors. The heavily-veined Calcatta Statuario marble becomes the pattern and focal point for the room which is enhanced by its double thickness and the waterfall treatment on the island. Sleek barstools and contemporary pendant lighting (designed by Poul Henningsen for Louis Poulsen) complete the kitchen. The barstools are favorite pieces from Powell & Bonnell shown through R. Hughes in Atlanta. They offer a modern touch, yet are still comfortable enough to sit in for hours. The faint pattern in the upholstery, a durable woven leather, plays off of the grand marble veining and cabinetry finish. The large living room in this Nashville manse allows space for multiple seating areas. The room can accommodate the homeowners enjoying an aperitif but also works seamlessly for entertaining. A piano grounds one side of the room. Club chairs upholstered in striped velvet flank gilded sculptural floor lamps and a Parsons table displaying important works of art. A sofa clad in geometric velvet is accented with cream and cinnabar silk pillows. A mirrored coffee table provides a touch of glamour reflecting brass objects and a glass sculpture (Allan Knight). The glass cluster’s golden tone repeats the tones used in the base of the cocktail table, sofa fabric, draperies and sconces. 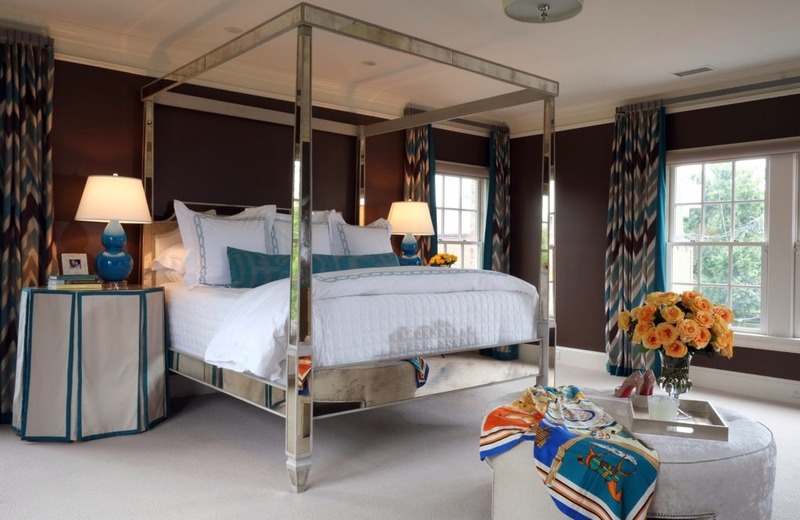 A magnificent mirrored four-poster bed holds court in this bedroom. The shimmering surface plays off the chocolate brown walls. Shocks of teal are found in the ceramic lamps, trim detail on bedside tables and custom linen embroidery from Matouk. The fabric for the silk ikat pillow was discovered by Jonathan in the Grand Bazaar in Istanbul and given to his client as a Christmas gift. The vibrant flame stitch Kasuri pattern from Harlequin’s Iznik Collection provides bold shades of teal, warm gray and rich brown that are repeated in the wall color. Jonathan transformed the grand foyer of this 1904 Queen Anne Victorian home. He divided the large narrow entry hall into thirds and worked with a palette of grey, cream and gold. 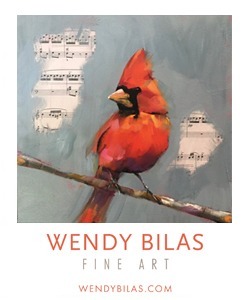 A grand piano and bottle cap painting from Charleston artist Molly Right draw the eye to the end of the hallway. 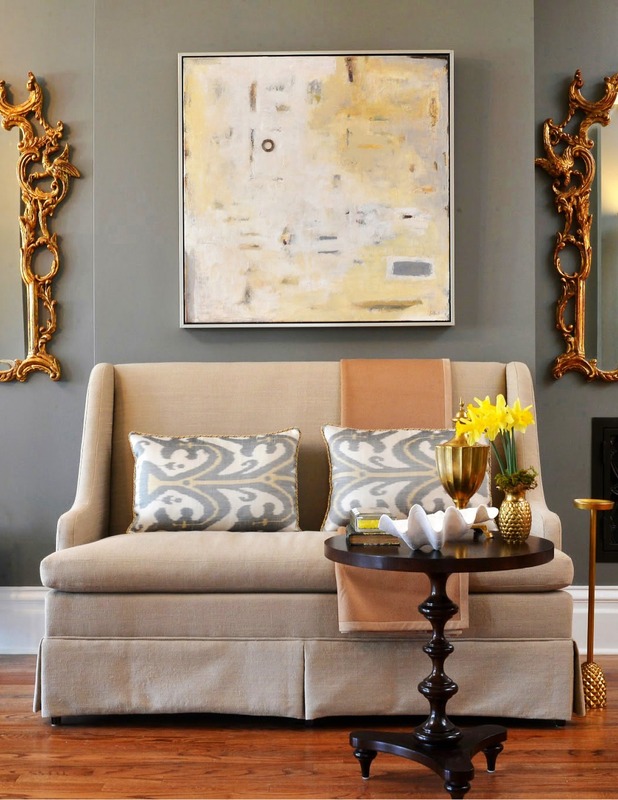 The middle section offers a seating area featuring a French-inspired settee, a pair of pagoda crowned giltwood mirrors, modern art and contemporary ceramics. 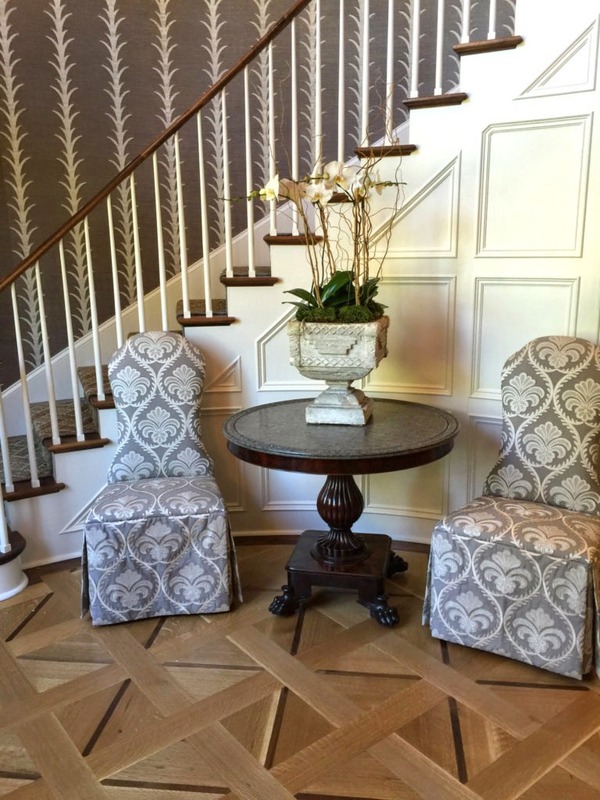 The third area features an octagonal foyer table stacked with design books and a stunning handkerchief planter. 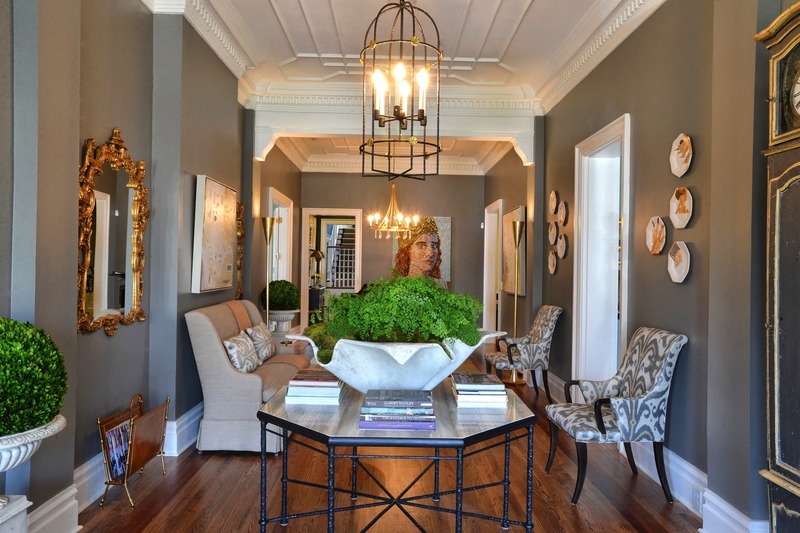 Clean-lined yet classic lighting complements the original ceiling details and dentil moldings. A beautiful blend of traditional and modern elements defines the breakfast room in this showhouse. An ebonized and faux bone dining table from Bunny Williams Home anchors the space underneath an over-scaled traditional chandelier. 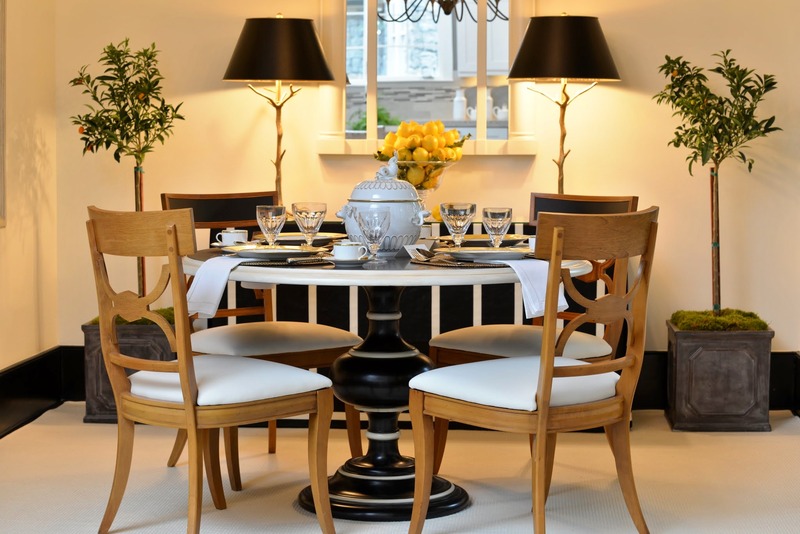 Regency style dining chairs with black accents and cream leather upholstery surround the table. A console table’s tailored glazed black linen skirt is accentuated with cream leather banding. Gilt twig buffet lamps act as sculptural elements. 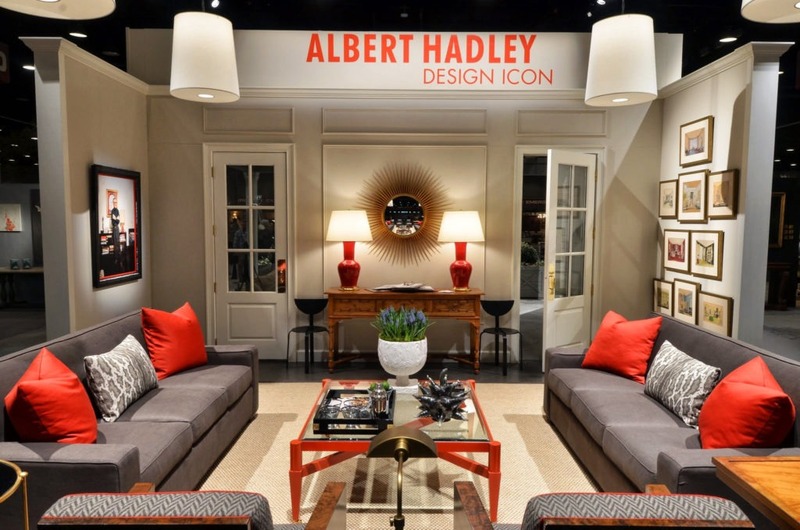 Jonathan designed this room in 2013 as a tribute to Albert Hadley. He used Hadley’s signature touches of red to carry the eye around the space which feels classic yet modern. Clean-lined upholstery and an antique console are punctuated with modern sculptural pieces such as the walnut-colored side chairs and red coffee table (designed by Hadley in the 1990s). One wall displays a collection of renderings by the honored designer. A portrait of Hadley presides over the room; the icon himself looks delighted by this tribute. Jonathan Savage grew up in Tennessee surrounded by design. 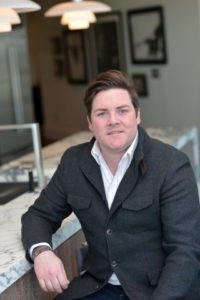 After studying business in college, Jonathan pursued his true passion for interior design and architecture at American University in London, England. He received a Bachelor of Fine Arts in Interior Design at O’More College of Design in Franklin, Tennessee, where he excelled in design, winning numerous awards. He interned at the New York office of Owen and Mandolfo, Inc. and then worked for designer David Kleinberg. Jonathan returned to Nashville and opened SAVAGE Interior Design. His primary focus is residential design, ranging from contemporary downtown lofts to sprawling estates. 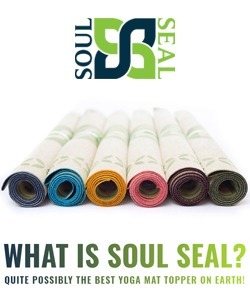 He has experience with space planning and custom furniture, and enjoys consulting with clients regarding color and in selecting fine materials and finishes. Although Jonathan is known as one of the top designers in Nashville, he has ongoing projects ranging from Maine to California.